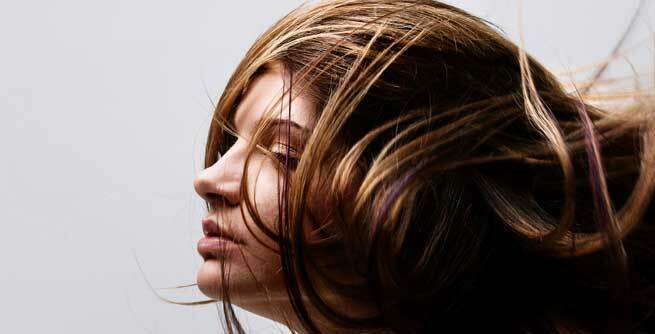 Hair fall or hair thinning is a major concern for many people nowadays. While some experience seasonally in the winters; others seem to suffer it all year long. There isn’t anything more annoying than to see hair clusters all over your bathroom floor or bed. There is a wide range of reasons and it includes nutritional deficiency, age, stress, ailments, pregnancy, genes and environmental factors. With a vast variety of anti hair fall shampoos available in the market, it is difficult to choose one. These products contain a mix of active natural ingredients and chemical formulas. It is best to try products for yourself as all hair types are different. The post scouts down a list of 7 of India’s most popular anti hair fall shampoos. 1. 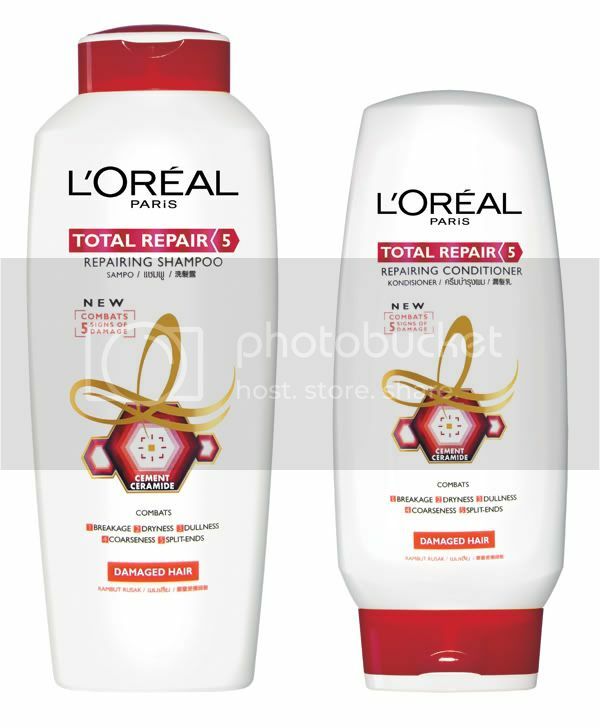 L’Oreal Total Repair 5 Shampoo: L’Oreal aims to address 5 hair problems: breakage, roughness, split ends, dullness and dryness with its ‘ceramide cement’ ingredient that repairs and transforms hair into healthy and fresh looking hair. The shampoo aims to improve hair roots and fibers to regain strength, moisture and lost shine, making them look healthy and nourished. The distinctive formulation also leaves a lovely fragrance after every wash.
2. 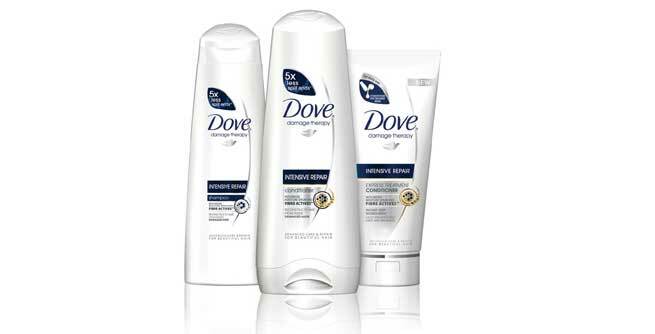 Dove Damage Therapy Shampoo: The shampoo claims to reduce hair fall in 2 weeks. The micro-moisture serum in the shampoo recipe helps strengthen hair follicles from root to tip to maintain luster, reduce hair fall and increase shine and smoothness. With regular usage, hair fall is kept under control and the soft fragrance keeps hair fresh. 3. 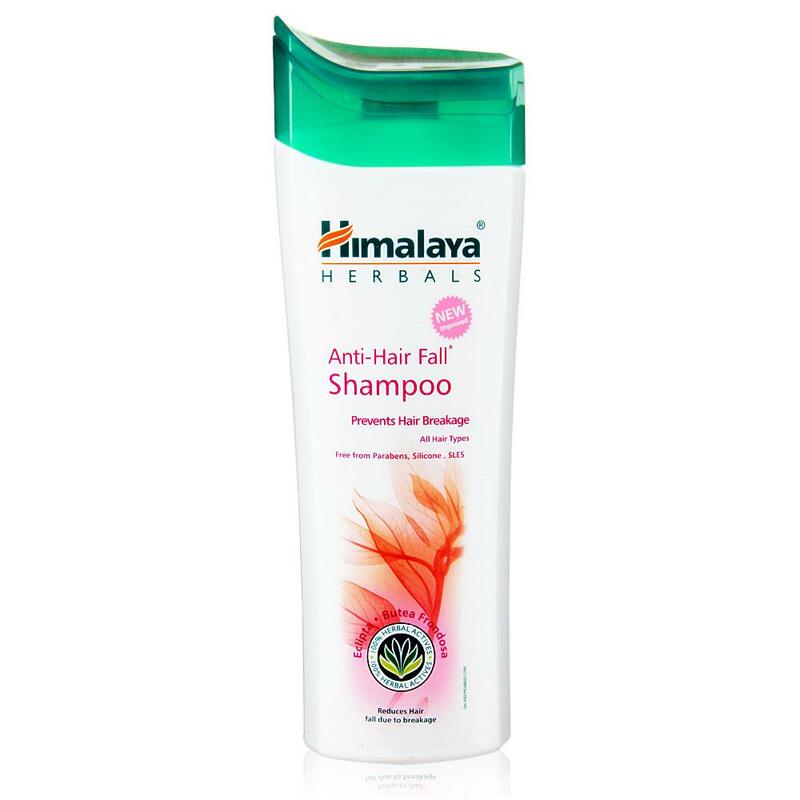 Himalaya Anti Hair Fall Shampoo: This 2 in 1 formula provides added nourishment for the hair root. The key ingredient used is Butea Frondosa (improves tensile strength of hair), Eclipta Alba (improves hair texture) and Pongamia Pinnata (contains effective anti-fungal properties). The shampoo posses a mild smell and leaves hair feeling soft and moisturized. 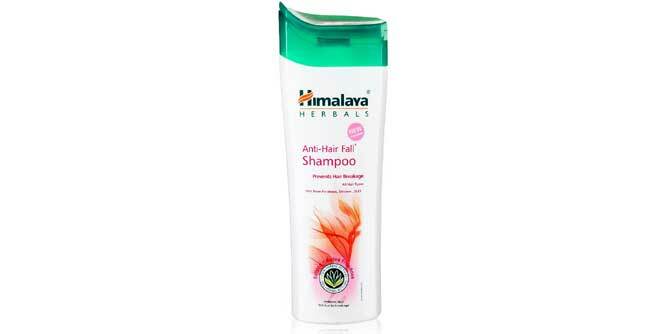 The product is suitable for all hair types and helps in controlling dryness of scalp. 4. 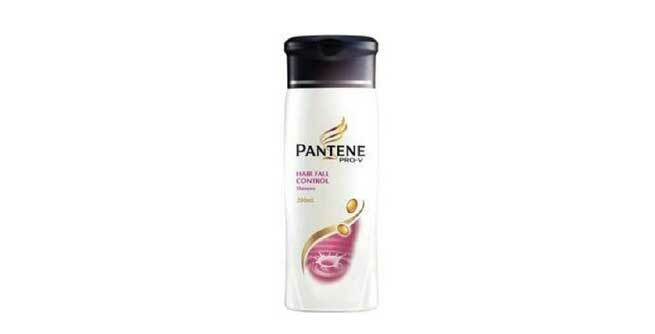 Pantene Hair Fall Control Shampoo: This shampoo by Proctor & Gamble ensures overall beauty and texture of hair. Apart from hair fall, the shampoo aims to combat dandruff, dryness, itching and irritation of scalp. The active ingredient in this shampoo is Pro – Vitamin B5 that goes deep into the scalp to nourish it and repair damaged hair. 5. 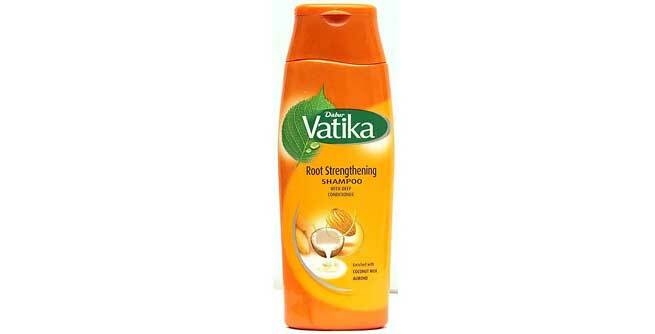 Dabur Vatika Root Strengthening Shampoo: This shampoo is enriched with almond which is excellent for hair growth. The natural fortifying shampoo also contains other natural ingredients like coconut and jojoba oil that acts as a conditioner to make hair stronger and damage-free. The shampoo has a pleasant smell that tends to stay onto the hair for a long time. 6. 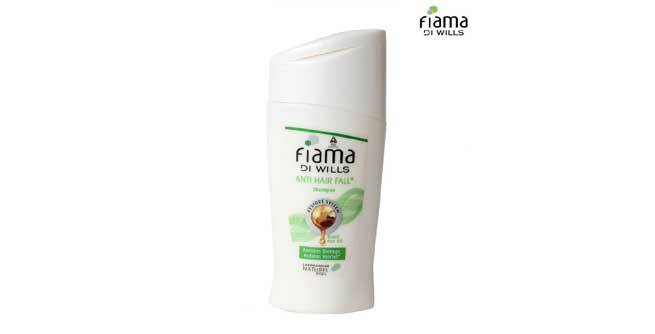 Fiama Di Wills Anti Hair Fall Shampoo: The shampoo contains Brazil nut from the Amazon forests as its main ingredient and cleanses the scalp and hair gently. This is effective in all hair restoration processes and also repairs hair cuticles and follicles to control hair fall. 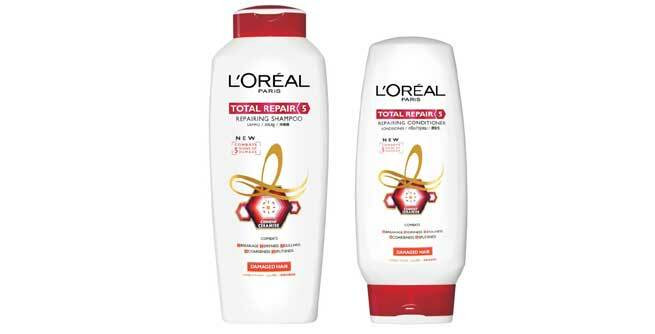 Silky, smooth and soft hair with reduced hair fall is guaranteed with regular usage. 7. 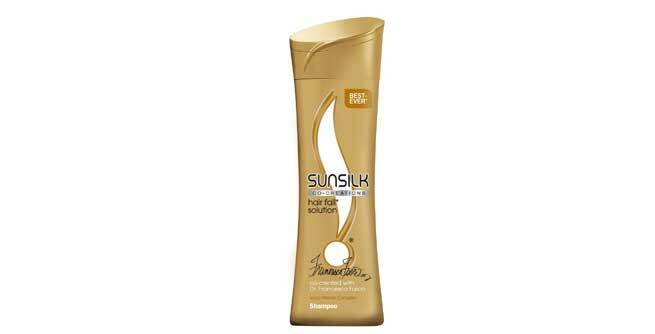 Sunsilk Hair Fall Solution Shampoo: This soya vitamin complex enriched cleanser cleans the hair from root to tips. The shampoo is effective in controlling hair fall by making them stronger from the roots. It prevents hair breakage and also combats split ends and dryness of scalp. Purva completed her Masters in Information Systems and has been writing and editing since 2008. She has worked with diverse subject matters including law, entrepreneurship, marketing, health, beauty, travel, real estate among others.